Kristiansand was a heavily defended harbour in the south of Norway. Seven coastal batteries and five Flak batteries close off the Fjord of Kristiansand. The inland was defended by some infantery Stützpunkte. 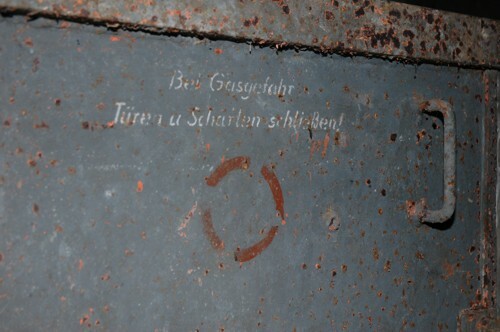 Some of the batteries were used or converted after the war by the Norwegian army. Addional pictures Henk Adriaanse, 2012, 2013.